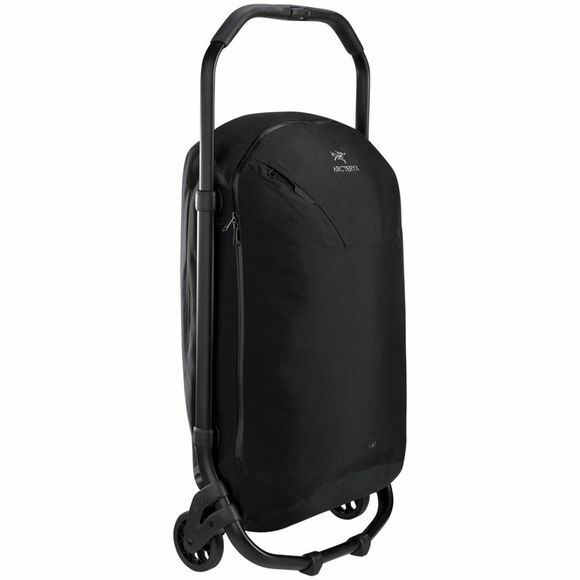 The V80 Rolling Gear Bag from Arcteryx is a unique take on the traditional duffle bag with its external frame. The frame design means you get maximum storage space inside the bag and you grab it from any angle and clip things to it as you go. 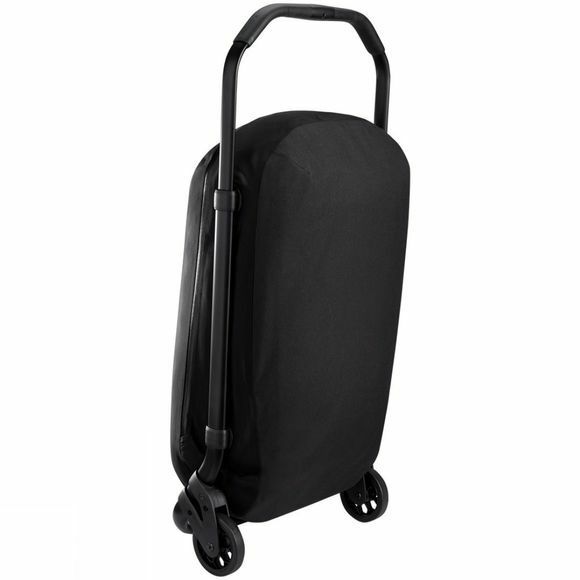 Made from a hard-wearing nylon fabric and aluminium frame, it is designed to be easy and durable enough to lug around the world. With plenty of storage options for your passports, boarding passes and other travel essentials. With an internal compression panel inside, you can travel with peace of mind that your gear will stay secure and the organiser pocket is perfect for your maps and other travel documents.